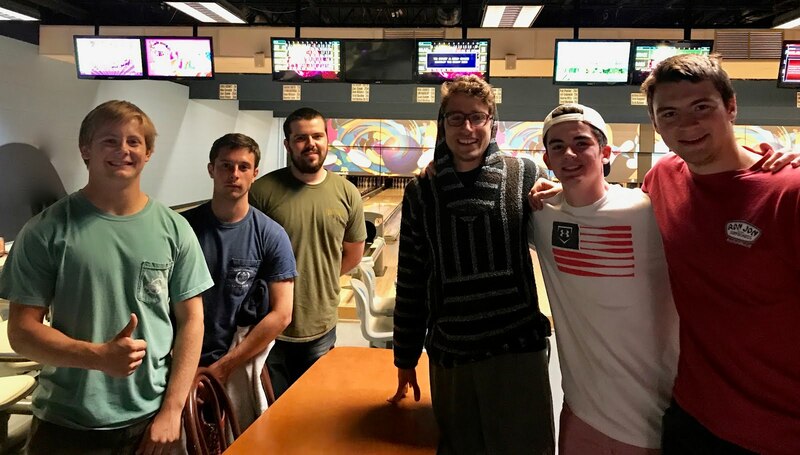 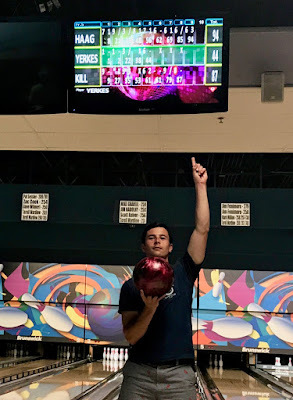 On bagging his first ever turkey, Kill said, "Never in my life had I bowled two strikes in a row, so I thought three would be out of the question. But hey, clear eyes, full heart, can't lose! Gobble gobble."